How do you create and build a functioning agency in just 6 weeks? How do you foster a culture which works best for the individuals involved? This was the task we were faced with when working on our Running A Creative Business module in Hyper Island. After much debate and discussion, Kids with Sticks was born - an agency with nothing to lose but everything to prove. In our short existence as an agency we experienced all the highs and lows associated with running an agency - from winning a lot of briefs to having to deal with what that entails, a lot of work and tight deadlines! 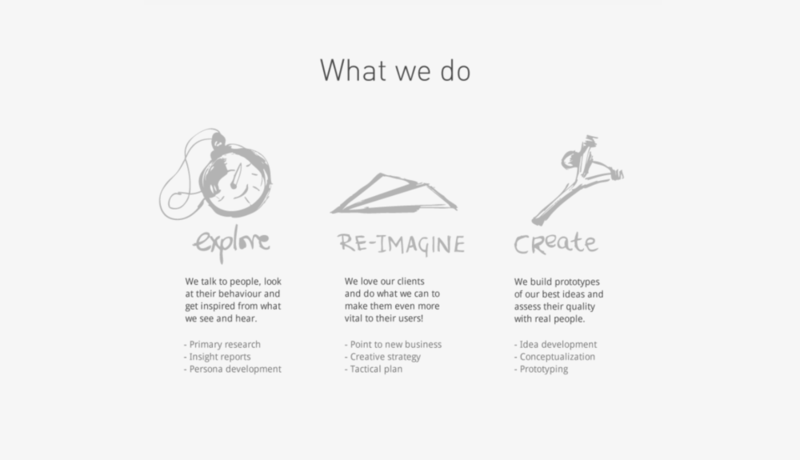 We did produce a body of work though which I believe was great in the time we had together as an agency - producing work for clients such as Google, Trident, Cornetto, Refuge and Comedy Central. To really discuss the Kids with Sticks culture and how it came to be is a story in itself, one best told in person, trust me! In the meantime the slides above give a flavour of what we were about. To find out more and view some of the work discussed please visit our website www.kidswithsticks.co.uk - yes thats right we're so proud of our agency we've kept it alive!